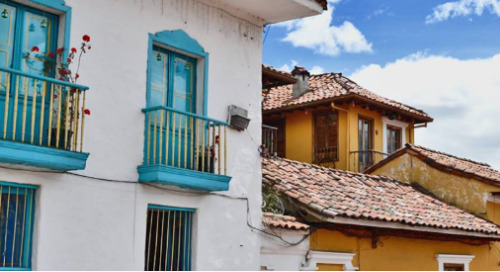 What Type of Visa Can I Use to Teach English in Colombia? 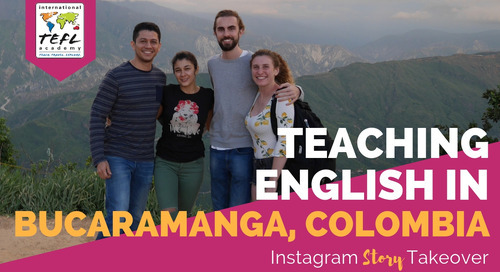 Teaching English in Colombia. 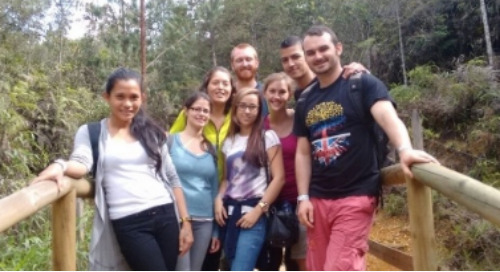 TEFL Academy Alumn, Laura Hoppe, explains her experience teaching English in Bogotá. 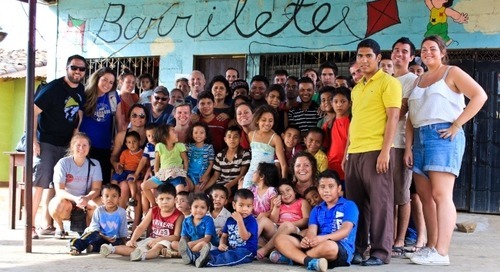 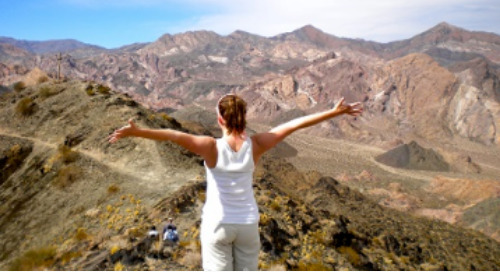 You can teach English abroad without a college degree with a TEFL certification! 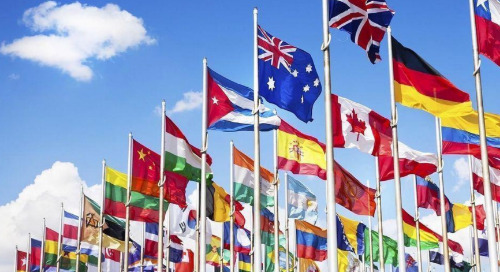 Learn the top countries where you can find a job teaching English abroad without a bachelor's degree. 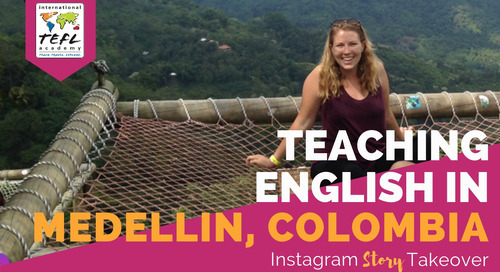 International TEFL Academy alumn Jessica Stanton reveals the Dos and Don'ts about living and teaching English in Medellín, Colombia. 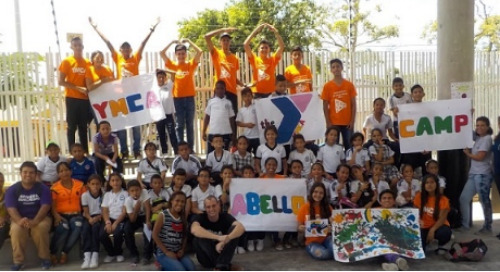 From festivals, food and futbol, to beautiful weather and fantastic culture, learn why teaching English in Latin America can be the experience of a lifetime. 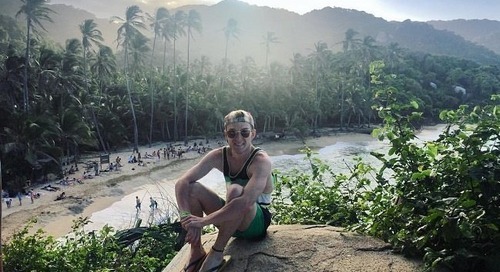 Where Can I Get an English Teaching Job in Advance in Latin America? 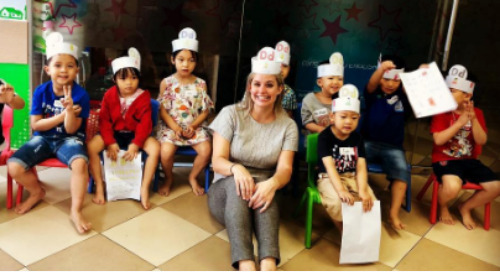 Learn about top job markets for teaching English in Latin America and where you can interview for English teaching jobs in advance from home. 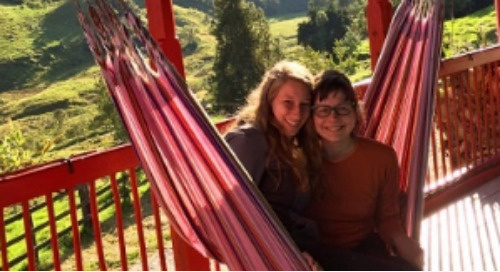 ITA Alumni Ambassador Lisa Koprowski shares her top list of pros and cons for teaching English in Bogota, Colombia. 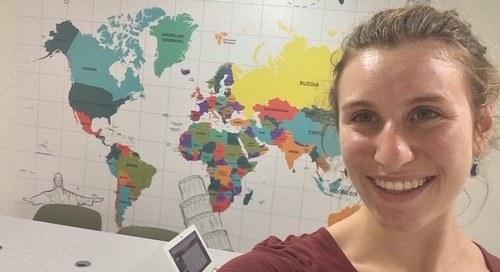 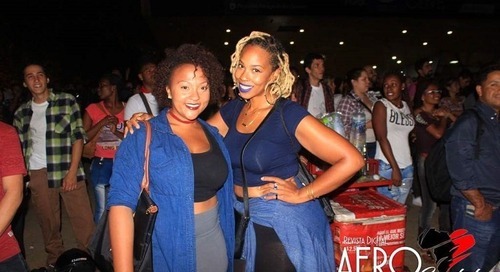 International TEFL Academy graduate Sara McKinney describes a year of 'firsts' teaching English in Cali, Colombia after earning her TEFL Certification online. 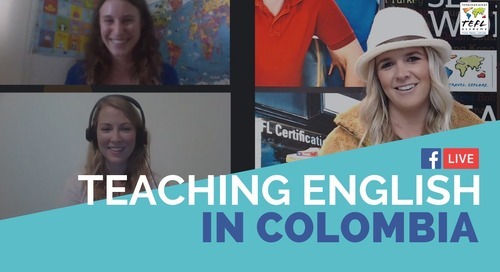 Learn about new opportunities to teach English in Colombia through the Colombian government's initiative to increase English language education in public schools. 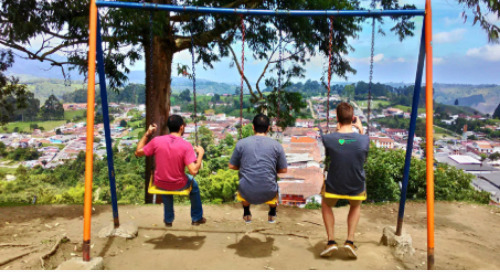 International TEFL Academy graduate Craig Skillman explains his experience teaching English in Bogotá, Colombia through the famous Fulbright program. 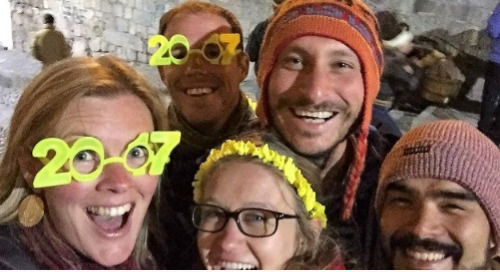 International TEFL Academy Online TEFL Course graduate, Caroline Cassard, discusses her transition from backpacker to English teacher in Medellín, Colombia. 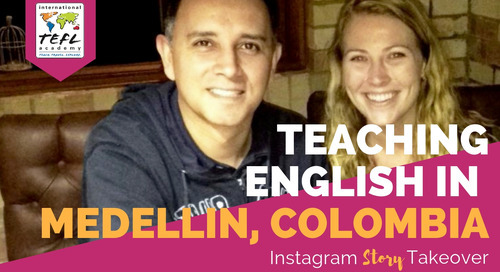 International TEFL Academy alumn Katilin sherman discusses her experience getting TEFL certified online & teaching English in Colombia in the city of Cali. 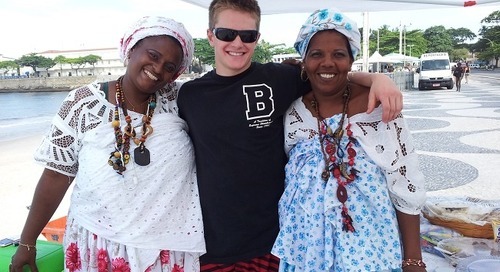 International TEFL Academy alumn Cameron Evans talks about his experience teaching English in Barranquilla, Colombia.